Do you know you want to go abroad, but you're not sure exactly where to start? Stop by a Learning Abroad 101 workshop held weekly in our office to learn about programs, scholarships, and how to start your journey abroad! 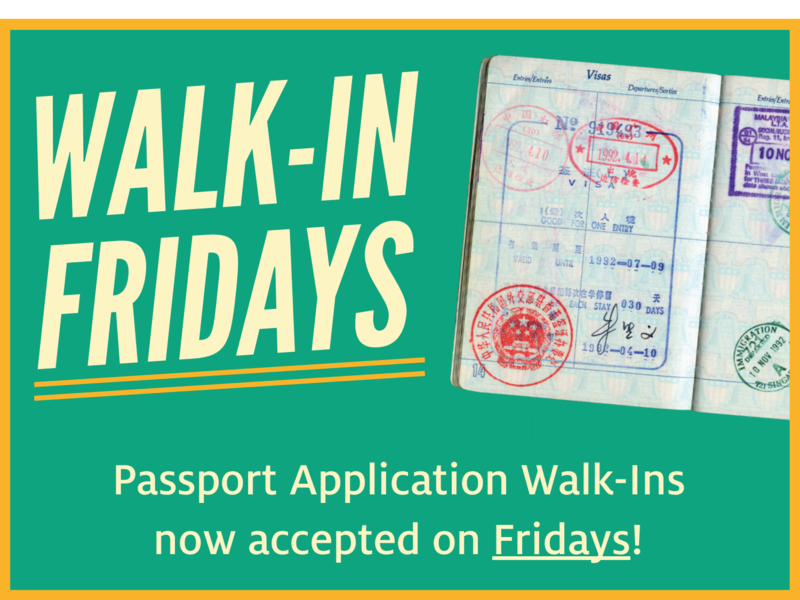 The Learning Abroad Passport Facility now hosts walk-ins for passport applications on Fridays. Walk-ins are accepted starting at 8:30am and the last applicant will be seen based on volume. Click the link for more information. 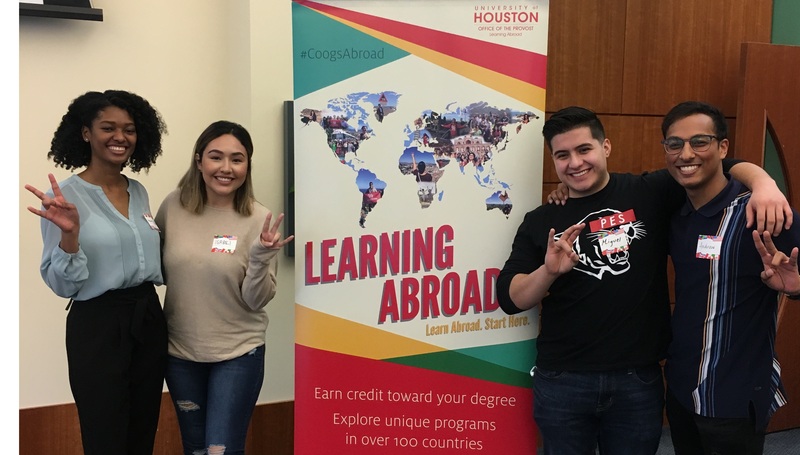 Learn about the many scholarships available to our CoogsAbroad like the IES, CITE, Gilman, and affiliate grants, and learn more about funding options and budgets to help you go abroad. Global Guides are the Learning Abroad student ambassadors who have been abroad and can help students in their journey abroad. Visit with a Global Guide during Global Guide walk-in office hours 1-3pm Monday-Thursday. Start planning your spring 2020 abroad! Now is a great time to plan for your spring 2020 abroad! Stay on track with your degree plan and take courses abroad in your major and minor. From Business to languages, social sciences to STEM, there are so many courses and opportunities abroad! 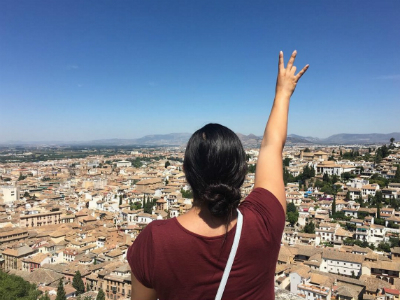 Work with your advisor about what and where you'd like to study, and attend one of our Learning Abroad 101 workshops, visit the Programs page to see all of your opportunities, and get started today! 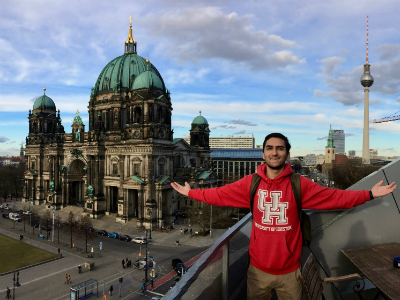 Consider a UH Faculty-Led program in your search for a program abroad! 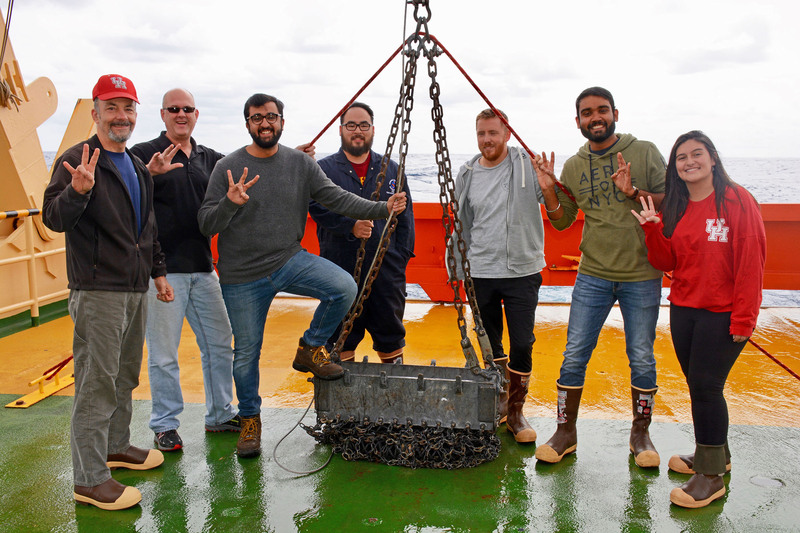 Travel and take a class with a UH Professor and your peers. Visit our Faculty-Led Programs page to see your opportunities. Deadlines to apply are based on spots left for each program, so hurry and find your program today! Four #CoogsAbroad alumni served as panelists during our Increasing Diversity Abroad Workshop, co-hosted by our office and CIEE. Imani spent a semester interning in London, and Isabel, Miguel, and Andrew studied business abroad for the summer in the Netherlands. 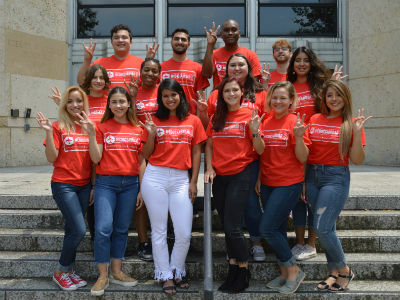 Check out our #coogsabroad on Social Media!